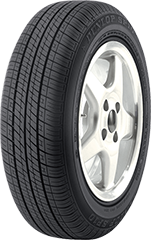 Drive your luxury SUV in quiet comfort. 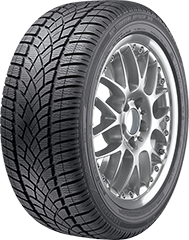 An all-season tire with the power to perform. 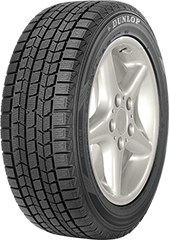 Enjoy all-season traction, high-performance, and a smooth, quiet ride. 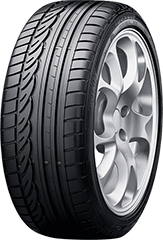 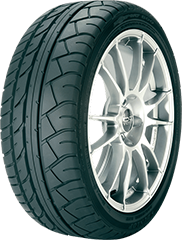 Dunlop Direzza tires combine sporty style with high-powered performance for extreme drivers. 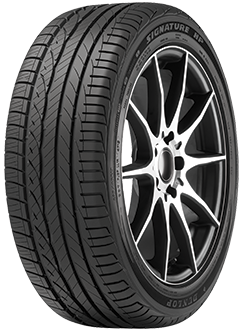 Sleek styling meets impressive handling for head-turning performance. 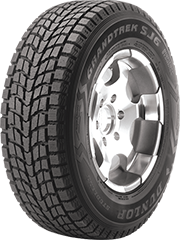 Dunlop Grandtrek tires pair high design with high-performance handling for SUVs and trucks. 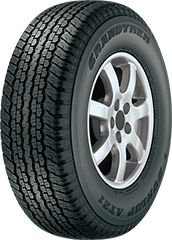 An Original Equipment, all-season truck and SUV tire. 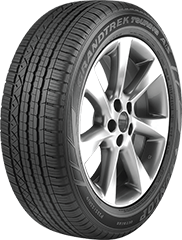 Balances a luxury ride with off-road performance. 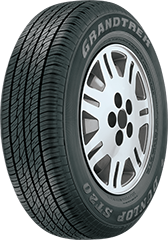 Helps provide powerful traction on ice and snow. 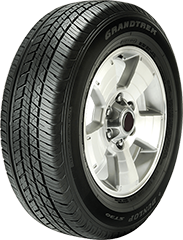 Take outdoor adventures in any weather with this sporty tire. 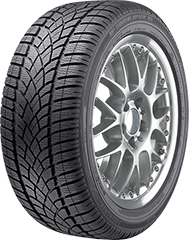 The expertly designed curves of Dunlop Graspic tires help provide control and traction throughout winter. 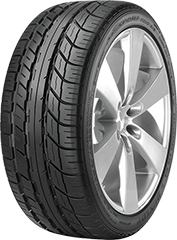 Enhanced winter traction. 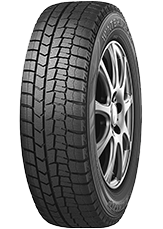 No studs necessary. 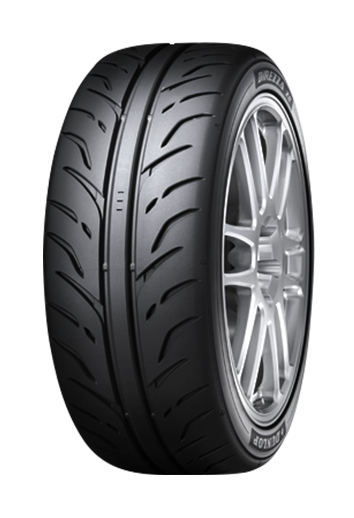 Dunlop Signature tires deliver a sleek design, quiet comfort, and confident handling. 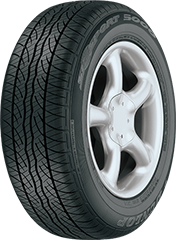 A sophisticated all-season ride with a performance attitude. 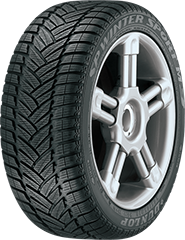 With their all-season traction, Dunlop SP tires help make sure you’re always ready for an adventure. 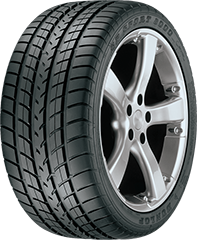 This all-season tire offers a quiet ride. Enjoy exceptional winter performance, responsive handling, and Run-Flat technology. 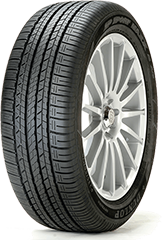 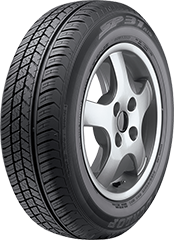 A luxury OE-approved tire with enhanced winter traction and Run-Flat technology. 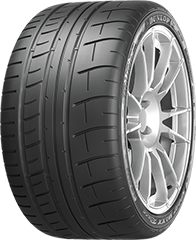 Dunlop SP Sport tires pair ultra-high performance with a sleek design to maximize your ride. 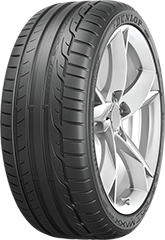 A quiet, high-performance tire with Run-Flat technology. 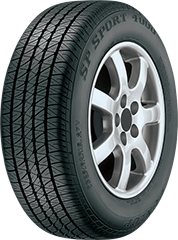 An all-season sport performance tire with Run-Flat technology. 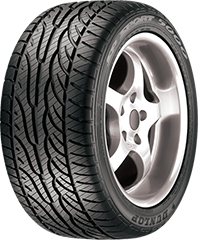 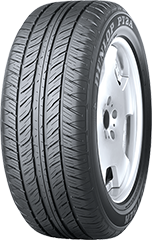 An all-season tire with the power to perform and Run-Flat technology. 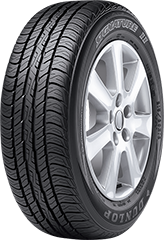 High-performance with all-season traction and Run-Flat technology. 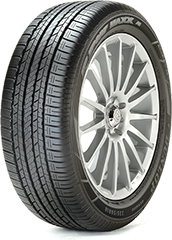 A high-performance tire with enhanced wet and dry traction. 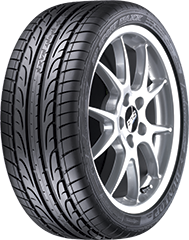 Ultra high-performance combined with enhanced handling and Run-Flat technology. 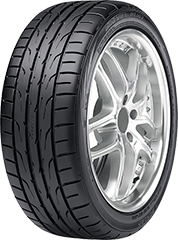 Dunlop Sport Maxx tires combine precision and power for luxury sport performance to help you arrive in style. A luxury sport tire with commanding power. A trusted original equipment summer tire built for high-performance. 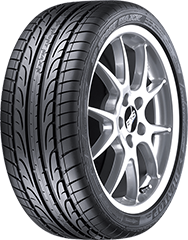 A trusted original equipment summer tire built for high-performance..
Ultra high-performance for the uncompromising driver. A high-performance tire with exceptional grip and braking performance on the race track or the highway. 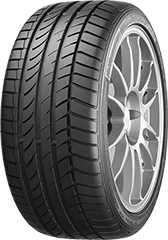 An ultra high performance tire with grip and braking developed at the race track. 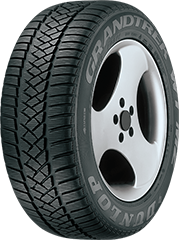 Excellent ice grip for passenger vehicles. 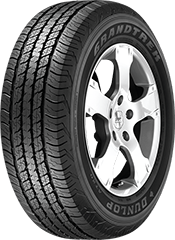 A confident winter traction tire in wet, ice, and snowy conditions, with long-lasting performance. 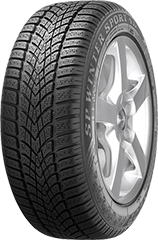 Winter Maxx SJ8 helps conquer winter conditions with gripping power on snowy and icy roads for SUVs. 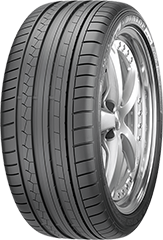 An extreme-performance tire with Run-Flat technology. 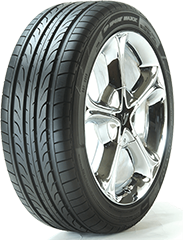 An ultra high-performance summer tire. 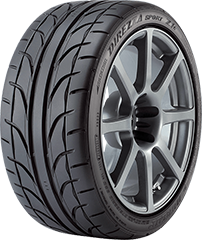 The fastest Direzza ultra high-performance summer tire. 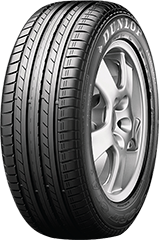 A tire with commanding performance. 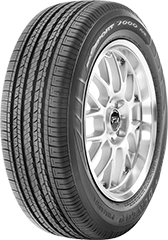 A luxury OE-approved tire with enhanced winter traction. 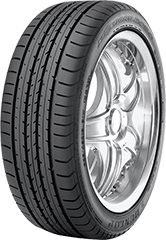 As part of the Goodyear family, the full Dunlop inventory along with pricing and offers are available on Goodyear.com. You’ll be able to shop the entire inventory, see store locations, and more.